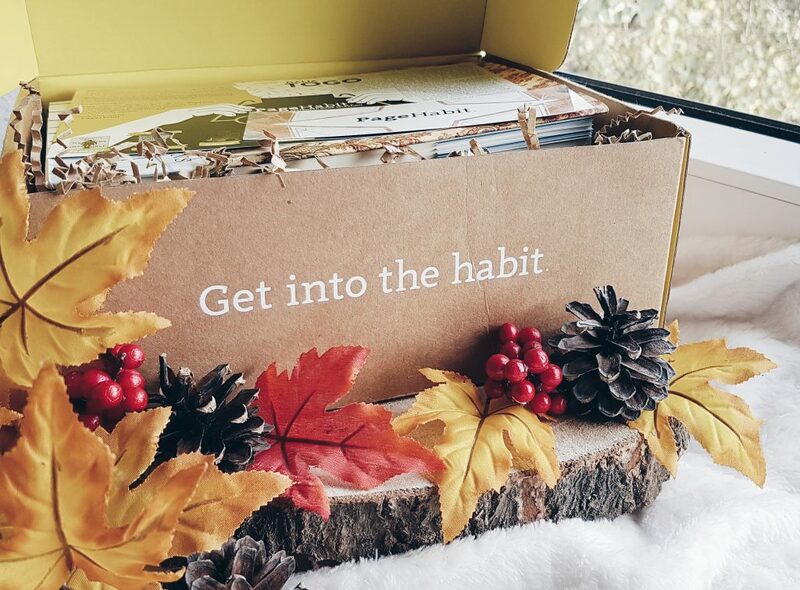 Before anything else, let me introduce you to Page Habit. 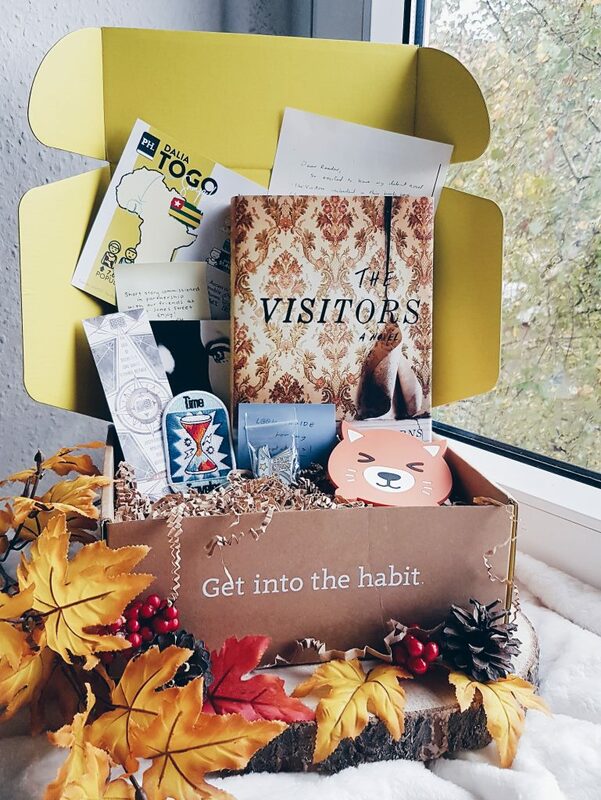 Just in case you haven’t heard about it, Page Habit is based in the U.S. and they offer both monthly and quarterly bookish subscription services. What is the difference? 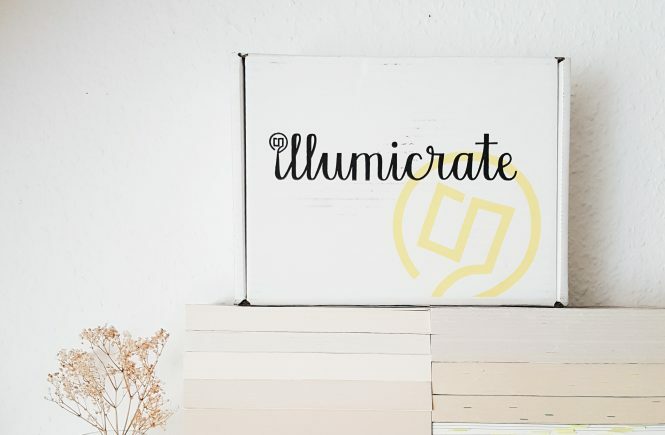 Now the Quarterly box also includes a brand new release book annotated by the featured author. 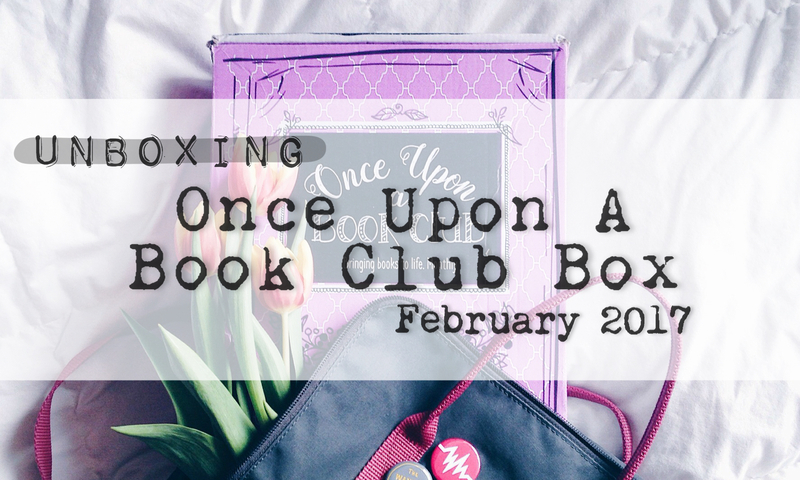 The box costs $49.99 which is definitely worth your money because there will be two additional books and bookish goodies that are handpicked by the author to go alongside the book. 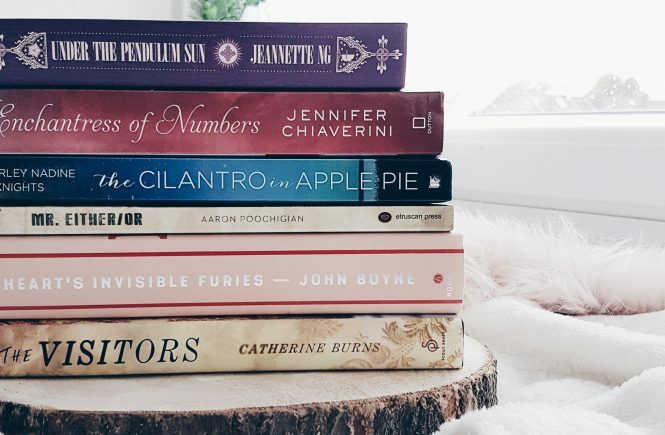 So it’s a total of 3 books and exciting bookish items. How cool is that? So I think that’s all for the introduction and now, let’s get to the unboxing. 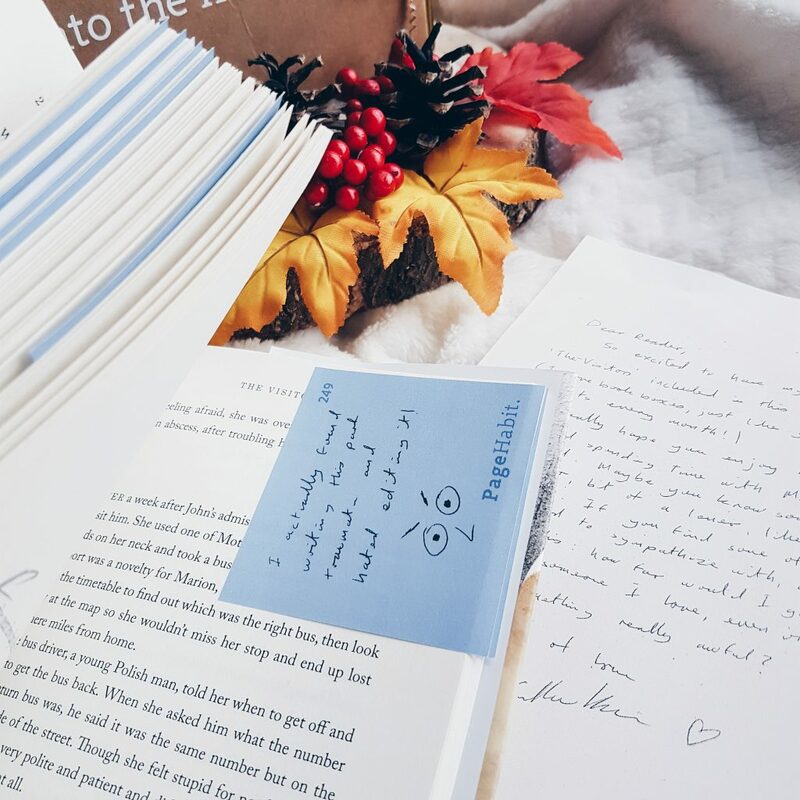 The first thing you see when you open the box is an exclusive letter from the author. A card with the information about Page Habit and this month’s donation. 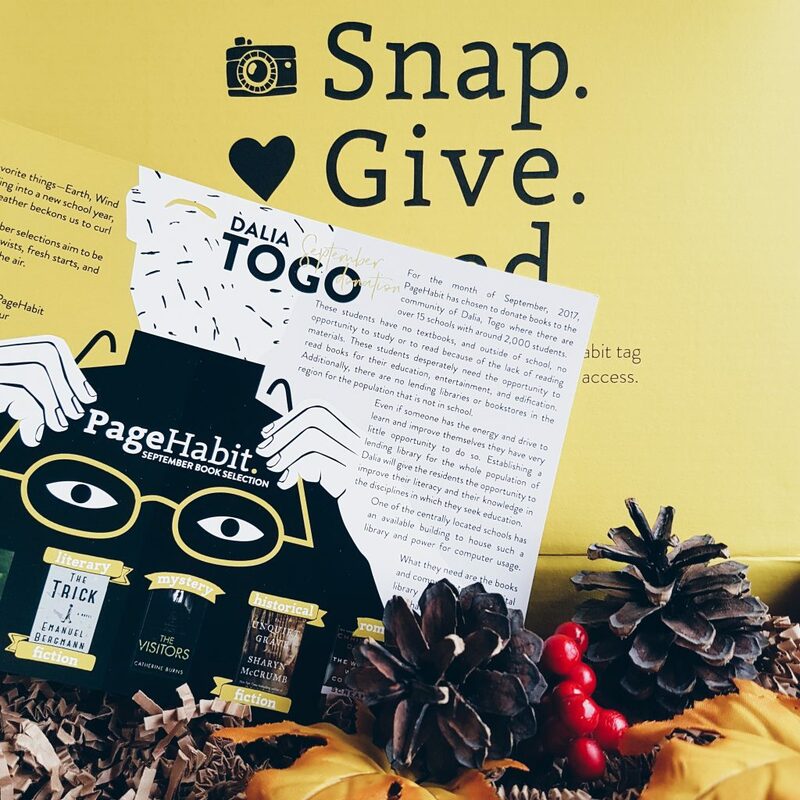 For September, Page Habit has chosen to donate books to the community of Dalia, Togo (Africa). They have over 15 schools with around 2,000 students but don’t have textbooks or opportunity to study/read outside of school because of the lack of reading materials, lending libraries or bookstores. 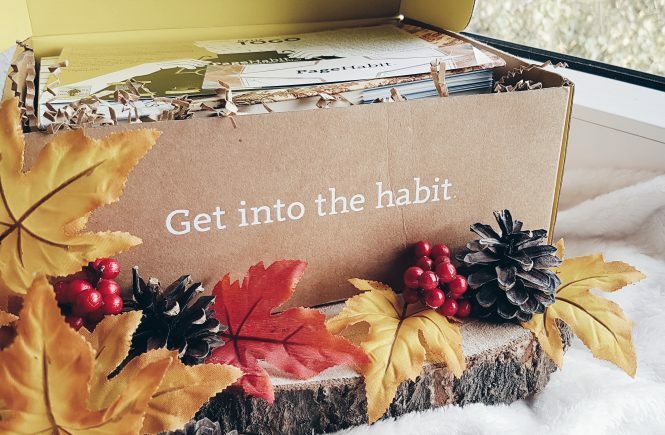 One of the things that I love about Page Habit is that with every purchase of their box, they make a donation to support children’s literacy around the world. This is really amazing! 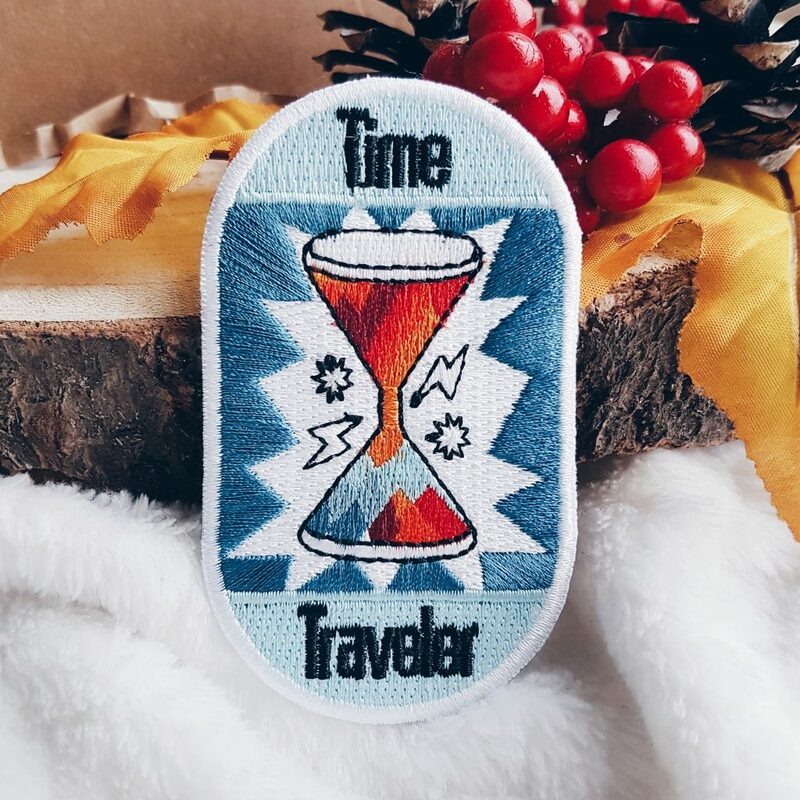 The first item is a “Time Traveler” patch which looks very beatiful. I’m still thinking where I can put it. 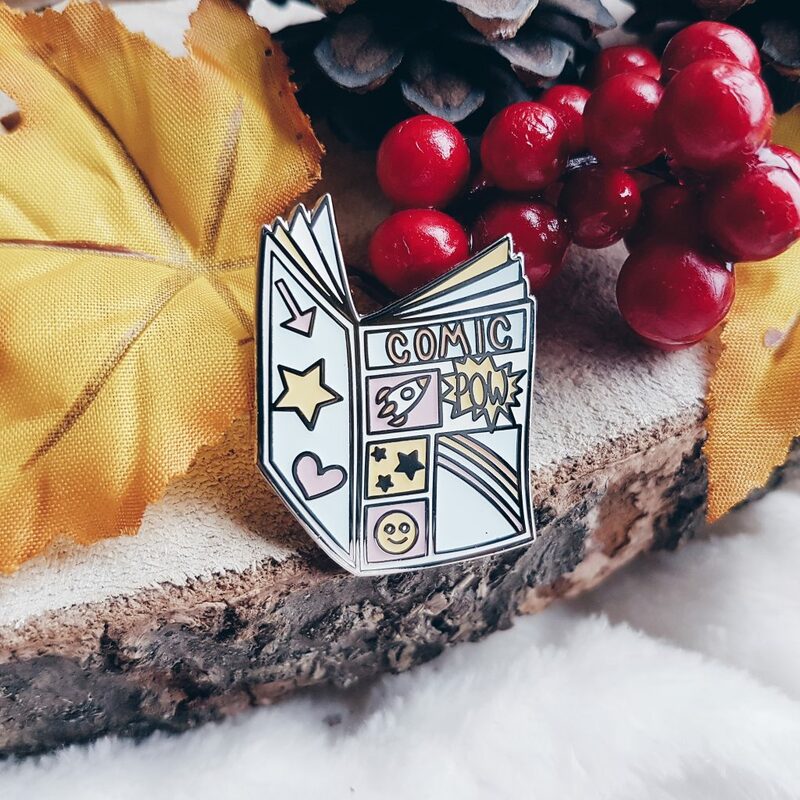 Next is a comic enamel pin. This is perfect! I love collecting pins. 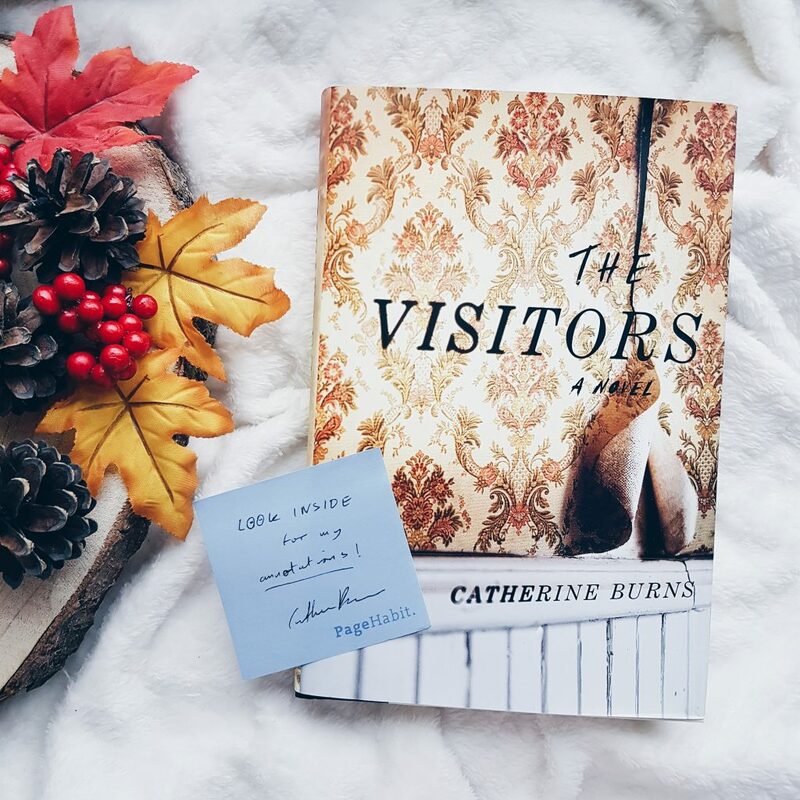 I picked the Mystery Box for September and the book is a hardcopy of Catherine Burns’ debut novel called The Visitors. This book was released in September 26. Honestly, I haven’t heard about it which makes it more exciting for me. And check out the gorgeous cover! So, here’s the awesome and unique part of this box. 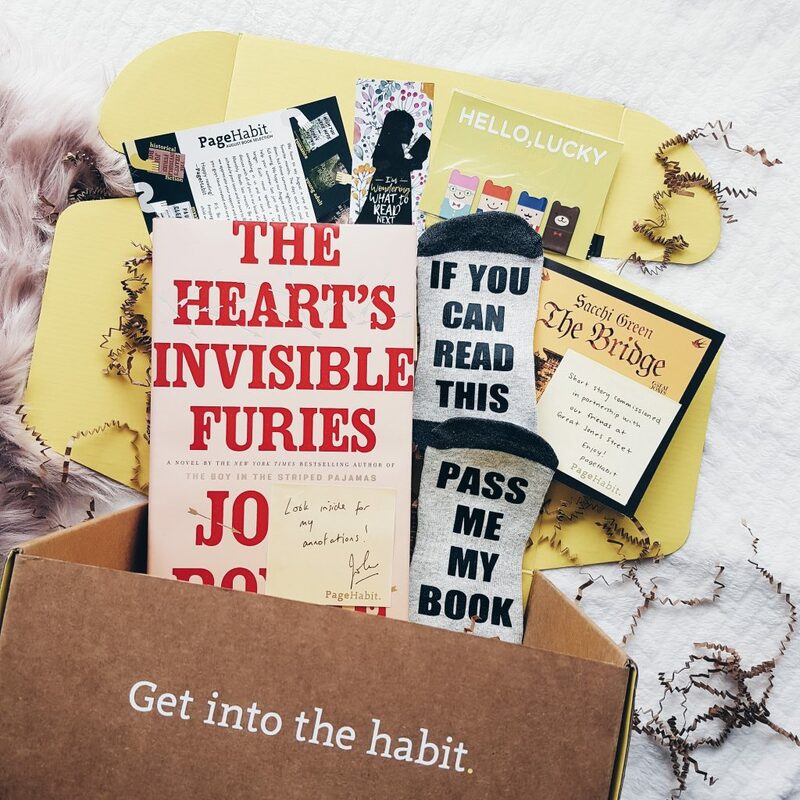 Before I forget, I also received the August Historical Fiction box a week ago and wasn’t able to show it to you. 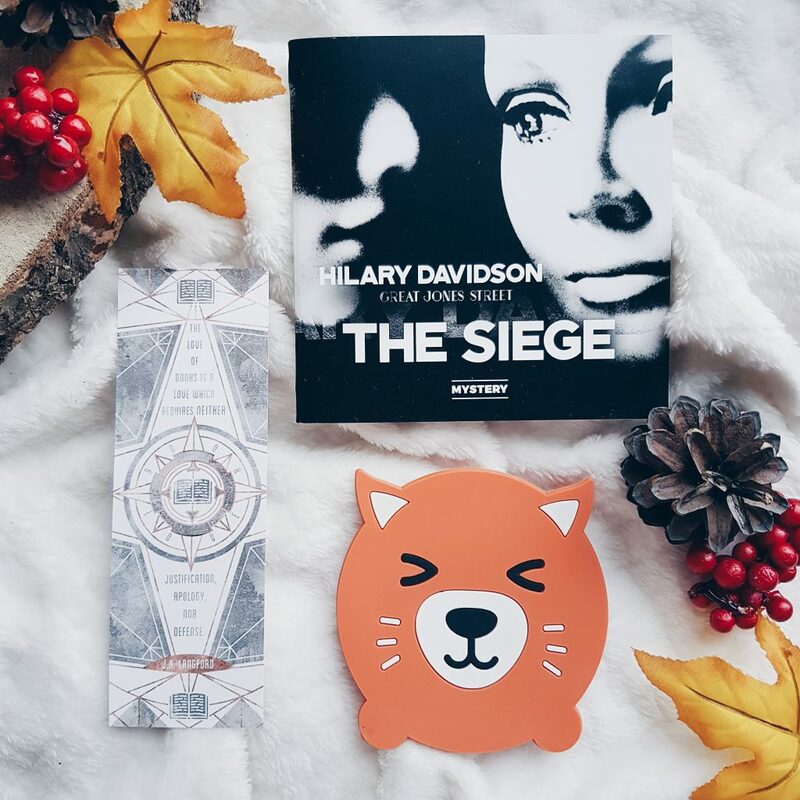 I did a live unboxing on my bookstagram account though. Haha. The guys from Page Habit are really generous for sending me this additional box. The book was The Heart’s Invisible Furies by John Boyne and it came with a Matilda-inspired bookmark, some adorable Hello, Lucky magnetic bookmarks, a short story called The Bridge by Saachi Green and these pair of socks which is really perfect. Also, for the month of August, Page Habit has chosen to work alongside The Buea Book Project and the Catholic University Institute of Buea to build their first library. There you go. What do you think, guys? 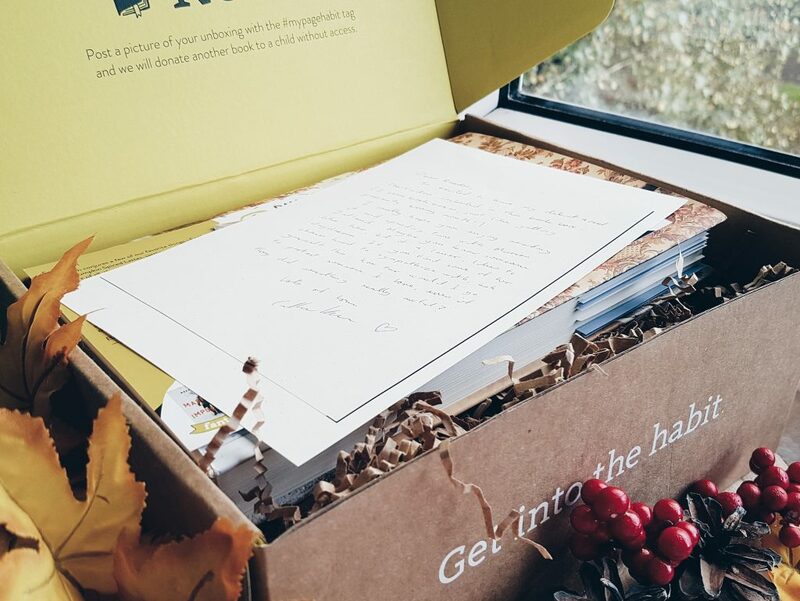 Do you agree that Page Habit is not your ordinary bookish subscripton box? I do. And I encourage you to try it and experience the extraordinary way of reading. 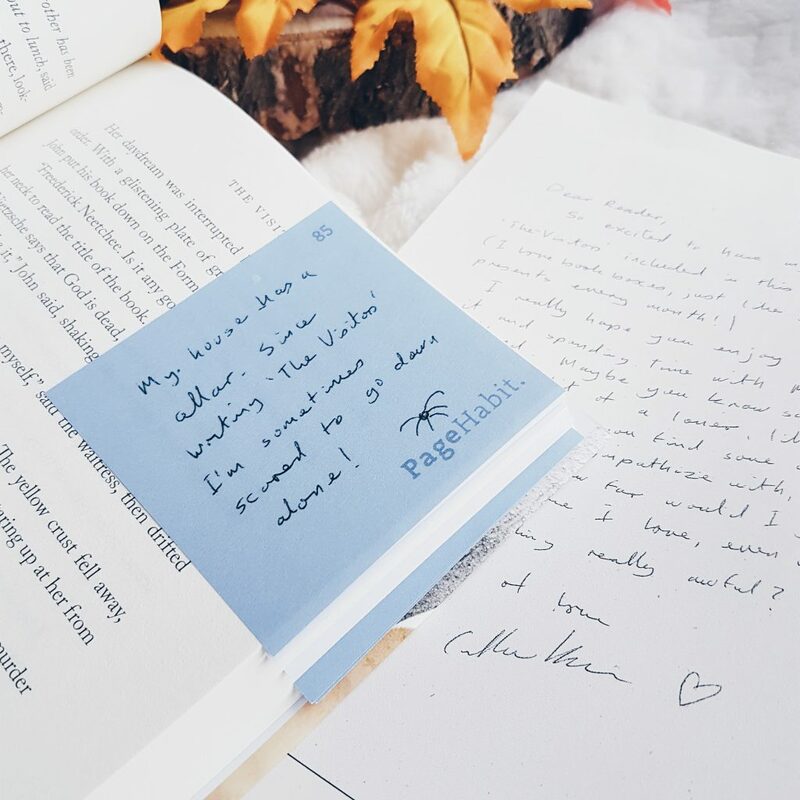 Subscribe at www.pagehabit.com and use my code KATH to get free shipping (U.S. residents) or $5 shipping discount (outside the U.S.). This code is applicable both for monthly and quarterly boxes.